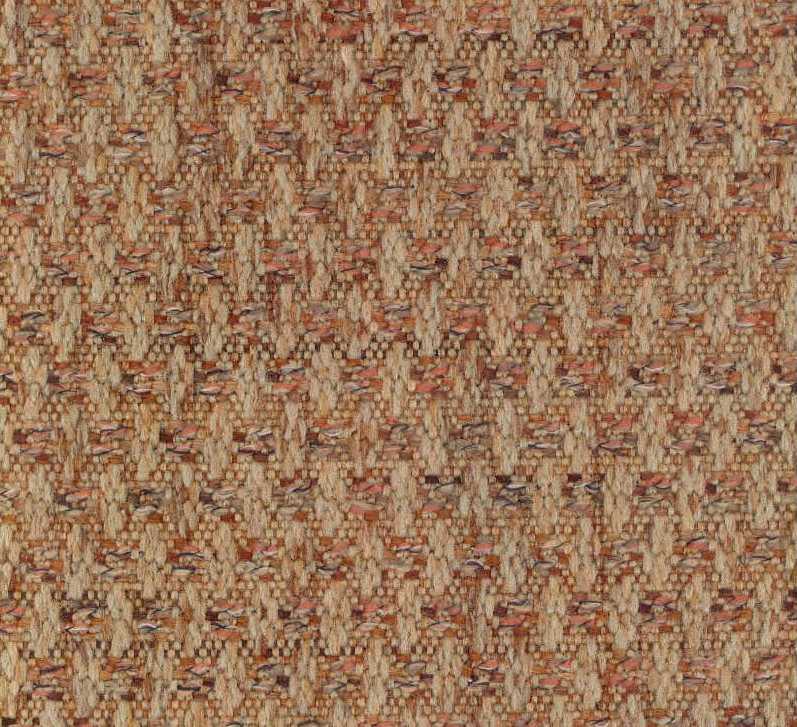 Rattan Cinnamon is a woven, yarn dyed, textured, multi colored fabric in Cinnamon, Black, and Honey Wheat. Various weaves are used to give visual and physical texture to this design. The combined colors will make this a wonderful coordinate pattern for other woven designs, prints and leather. There is an overall repeat of Vertical one and one quarter inches and Horizontal three quarters of an inch. Rattan is suitable for drapery, curtains, cornice boards, pillows, cushions, bedding, headboards and furniture upholstery.